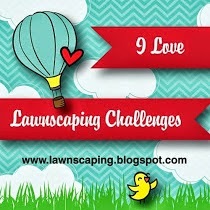 Today I am participating in a blog hop to help celebrate Lisa Lara's Birthday! Lisa is a member of our Pacific Northwest Crafty friends, and we try to get together once a month or so to craft, chat, eat, laugh and have fun! It is always a pleasure when Lisa can make it! She is such an awesome colorist, and I hope that by sitting next to her some of that magical power will work its way over to me! I haven't noticed it yet, but I'll keep trying and let you know how it goes!! I hope Lisa has a wonderful day filled with friends, family, cake, icecream and presents! Here are the rest of the participants- hop along and see what everyone else created for the birthday girl. 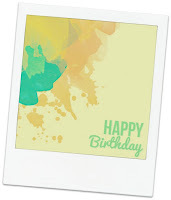 It's time for another Birthday Blog Hop! This time we are celebrating the super sweet Lenae's birthday. You may know Lenae from her blog SugarGems. She is crafty, fun, talented, generous and sweet! I'm glad that I have gotten to know her through our crafty get-togethers with the PNW crafty group. I used the adorable bear from the Essentials by Ellen All Inside set along with some of the accessories from the Bear Wear set. He is all ready for the party, complete with balloon, cupcake and a pile of presents! What could be better?? Happy Birthday Lenae! I hope you have a wonderful cake filled day! Now hop along to see what everyone else created for the birthday girl, and be sure to stop by her blog to send along your own good wishes. Today we are celebrating a birthday! Tonya of The Heart Desires is turning another year younger and we are having a fun blog hop to help her celebrate! I used the new Essentials by Ellen Stay Salty stamp set to create my CAS nautical card. I know that Tonya loves all things nautical. She also has a great sense of humor, so she will appreciate the punny sentiment! Not to mention that Tonya has been know to let a *@!# word or two slip out of her mouth, so I hope she finds the sentiment extra funny!! I hope you have a super happy birthday Tonya! Thanks for bringing a lot of laughs to our crafty get togethers. Here is the complete list of participants, be sure to hop along to see what everyone else has made and then stop by her blog to wish her a happy day! Today I have a cute card made for a friend I haven't seen in awhile. I hope it brings a smile to her face when she opens her mail! I used the adorable MFT Hog Heaven set and my copics to create this card. The fence was stamped directly onto the white panel, and then I fussy cut the pig and the sweet little flower. The pink polka dot paper was the perfect background. I am entering this into the Live Love Cards challenge for September where the theme is cute critters. Even though you can't see this little piggies face, he is still pretty cute!! Hello, and welcome to the final destination on Amy's Birthday blog hop! WOW! What a whirlwind trip she has had! You should have arrived here from Friday Harbor where Amy was spending some time with Kimberly. If you would like to go along on the entire birthday adventure, then head to Kate's blog for the first leg of the journey in New York. For her final stop, Amy is headed back home to Seattle! In fact, the entire city came out to wish her a Happy Birthday! They hung a special banner across the skyline to help her celebrate! I hope you have enjoyed this wonderful birthday adventure Amy! Thanks for being a great friend, always so supportive and encouraging! You're the best!! I was the last stop on the birthday journey, so now head on over to Amy's blog and let her know how much fun you had going on this trip with her!! I used the Reverse Confetti quick card panels with a fun chevron pattern as the backdrop for my cute little birds. I think I got the bird at the Michael's dollar bin!! But I only had one bird, so I used Jennifer McGuire's mirror stamping trick to make one facing the other way. I then colored them with copics and adhered them to the card with foam tape. The card base is SU Old Olive. 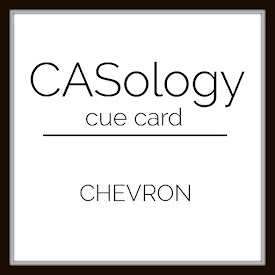 Thanks for stopping by - it was great to play along with CASology again! It's been too long! It's Birthday Blog Hop time! Toni is celebrating her special day today, so we are having a blog hop in her honor! You may know Toni from her blog Frankie Helps Craft. I feel lucky to know Toni IRL. This girl is such a crack up!! She is always so funny and makes our crafty get togethers so much fun!! Thanks for bringing so much laughter into our lives Toni!! I used my Gansai Tambi watercolors to create this bold background, letting the red and yellow blend together in the middle to create a nice orange color. The sentiment is from a older HA set. I completely CASed this card from Darlene of Live Love Cards. She was doing a series on Quick and Easy cards, and this one was so great, I had to try it for myself. She was right, it was quick and easy, but still packs a punch!! 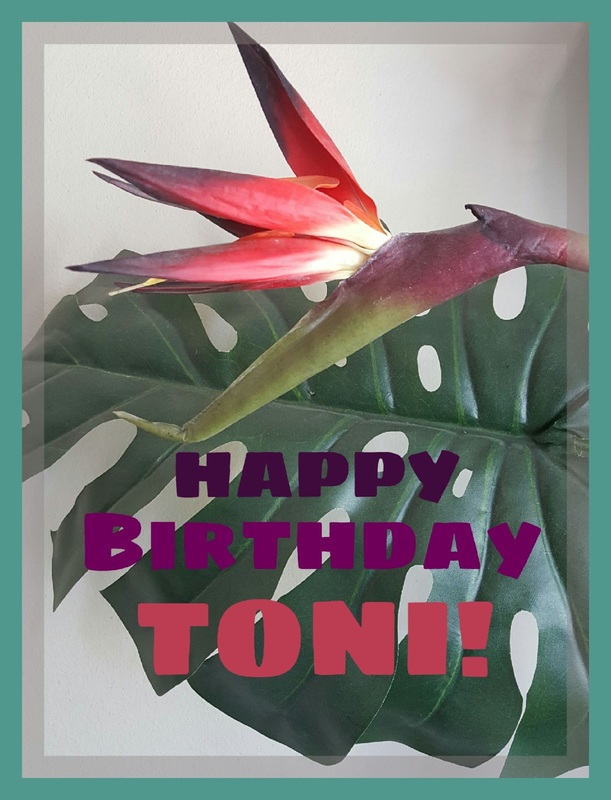 Here is the hop list - stop by everyone's blog to see what they created for Toni, then be sure to stop by Toni's blog to wish her a Happy Birthday too! HAPPY BIRTHDAY Toni!! I hope you have an amazing day! 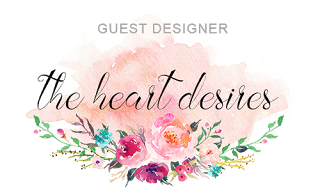 I'm excited to be featured as guest designer over at The Heart Desires blog again! Be sure to head over to The Heart Desires Blog to find out all the details of my Mermaid card. Thanks again to the Design Team for letting me join them this month! I had lots of fun playing with those great nautical papers! 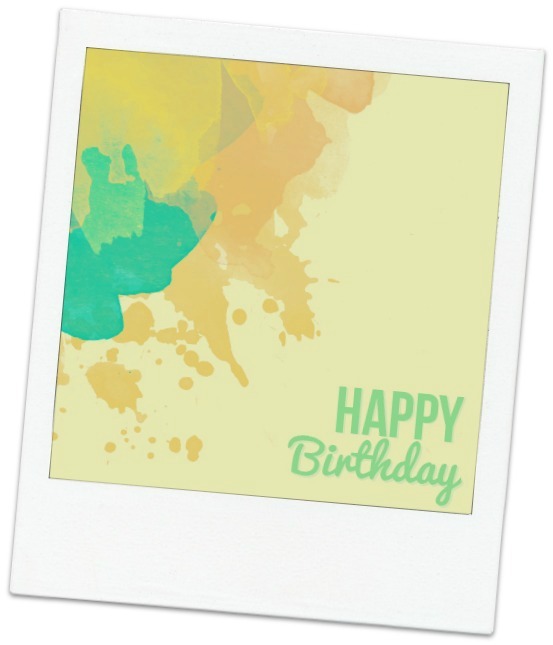 It's time for another Birthday Blog Hop! Today is Katie Brooks' birthday, so the gals from our Pacific Northwest crafty group are getting together to help her celebrate. Katie is so much fun when we get together to craft, always bringing a smile and her cheerful attitude! I'm glad you are part of our group Katie!! This card is from a SU kit that I have had for a while, and am just getting around to using. There are so many pieces in this kit - it was hard to decide which to use! I chose the card base with the gold diagonal stripes and added some HA ink to the middle of the fun swirl, which is a die cut piece. The sentiment is Altenew's label love. The twine and the gold stars (which are part of the kit) add a nice finishing touch and help tie it all together. Hop along to see what everyone else made to help brighten Katie's day. 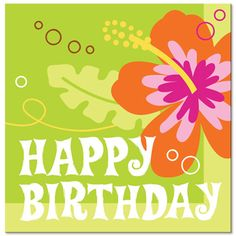 Then stop by the birthday girl's blog to wish her a happy day too! HAPPY BIRTHDAY Katie, I hope your day is filled with friends, family, presents, cake and lots of love! 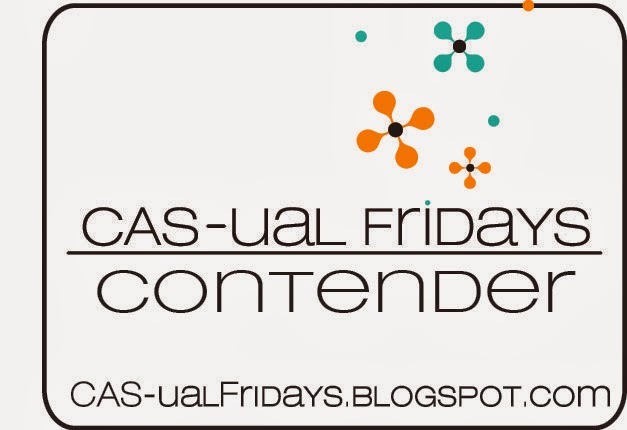 Today I am guesting over on The Heart Desires blog. They are having a Nautical themed month, so I am highlighting some of the great 6 X 6 paper pads they carry in the store. 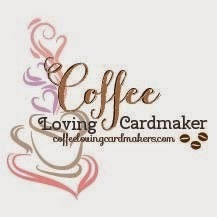 Be sure to check out my full post over at The Heart Desires to find out all the details about my card. I'll be back again later this month for another guest spot and a HUGE thank you to the awesome DT over there letting me have some fun with them too! Today we are having a blog hop to help celebrate Vicki's Birthday. Vicki is a member of our crafty group that gets together once a month or so at Amy's house. You might know here from her great blog All I do is Stamp Isn't her card above a beauty? Vicki loves flowers, so I made her a card with flowers, albeit a much more CAS card than hers. I hope you have a wonderful day filled with love, laughter and lots of cake!! I am the last stop on the hop, but here are the rest of the hop participants in case you missed any along the way. Be sure to head to Vicki's blog to wish her a Happy Happy Day!! It's a Birthday Blog Hop!! Today is Kimberly's Birthday!! Our group of PNW crafters is having a blog hop to help celebrate. You should have arrived here from Kate's blog. 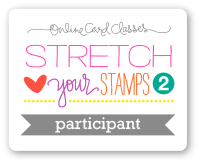 If you want to start at the beginning, head over to Toni's blog to see the complete list of participants. Kimberly is so sweet, nice, creative, generous, talented, humble, encouraging...the list goes on. And I am happy to call her my friend! 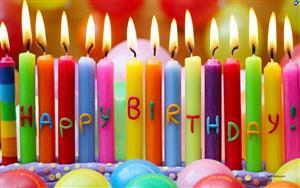 I hope you have a wonderful day filled with special surprises and lots of cake!! I used the Lawn Fawn flirty frames stamp set and some masking to add cute critters peeking out to wish her a happy birthday! Most of the critters are Lawn Fawn, but the bear is Ellen Hutson. I'm the last stop on the hop, but be sure to hop along and wish Kimberly a Happy Birthday on the way! Hope your day is extra special! Our family just returned from a wonderful vacation in our nation's capital, Washington DC. Being from Washington State, we kept having to refer to the 'other' Washington! It is hard to describe the emotions and feelings you get from standing in front of the War Memorials. Such a sacrifice these men and women gave for all of us to enjoy the lifestyle we have. Jack in the Museum of Natural History in the ocean exhibit. My family at the Capital Building. We saw many more things, but I don't want to bore you too much!! If you ever get the opportunity to visit DC, I highly recommend it. It will reinforce your pride in being an American, even with all the crazy politics! 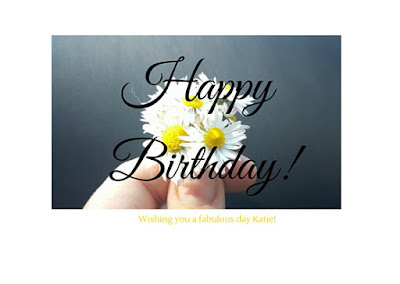 Today we are having a blog hop for Kate who is celebrating her birthday! Kate is an amazing woman! She is a teacher and you know how special you have to be to excel at that profession!! She is sweet, thoughtful, fun, and you can find her at her great blog: Pinnedandpenned. Stop by and wish her a happy birthday! Hop along to all the others in our crafty group to see what they came up with for Kate! I hope your birthday is as special as you are Kate! I'm glad to call you my friend! Today I am sharing a card I made for the current Pinsights Challange over at the Ellen Hutson CLASSroom blog. Check out the inspiration photo! 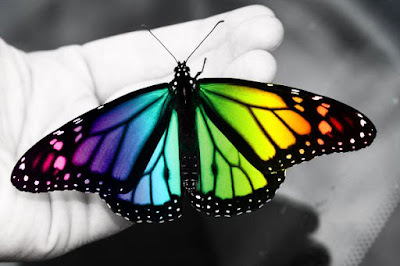 It is just amazing! So many beautiful photos with such deep reds and sprinkles of pink thrown in. I tried to capture that with my card today. I used the folk heart dies to create the inlaid hearts in varying shades of red, white and pink. The sentiment and arrow are from the Love you so stamp set. The Pretty Pink Posh sequins add a finishing touch. One more Valentine card down, how many more to go?? Thanks for stopping by! If you are on the east coast, hope you are staying warm and safe. We here in the Pacific Northwest are enjoying some sunshine and 50 degree weather! I'm happy to be sharing a couple of Valentine's Day cards with you. I finally had a little time to play in my craft room and was glad to get a couple of cards made! My first card uses a couple of Essentials by Ellen products. The stamp set Bokeh Dots designed by Julie Ebersole is such a fun and versatile set, it can be used for so many different types of cards. I stamped three of the scribbly circles in HA pink to red ombre ink. The heart is from the folk hearts die set and the sentiment is from the Love you so stamp set. Even the tiny little dot that is scattered around the card is from the Bokeh Dots set - I think it really adds some interest to the card. You can't tell from the picture, but I covered the heart with some clear Wink of Stella before mounting it with foam adhesive. The second card uses a fun technique that I haven't done in a while. I first applied a white pigment ink to a heart stencil on some kraft paper, and then shifted the stencil slightly to the right and down, and applied Memento Lady Bug ink over the top. The result is a fun dimensional look while remaining completely flat. The sentiment is again from the Essentials by Ellen Love you so set. I also used Julie's trick of adding stickles to the edge of the panel. I love the way it adds just a nice finishing touch to your card. Thanks for checking in! I know I haven't been posting much lately, but maybe my determination to send out Valentine's Day cards will help! 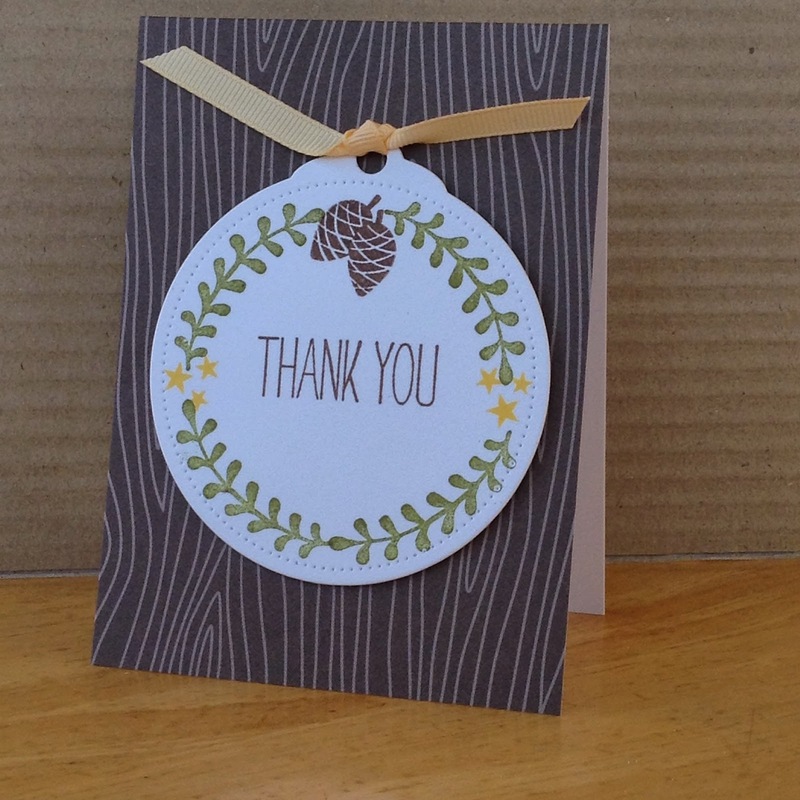 I finally got some time to play in my craft room and I was able to get some thank you's made. I still have quite a few to go, but at least some of my friends and family will get a timely thank you for the nice gifts they gave us this Christmas! 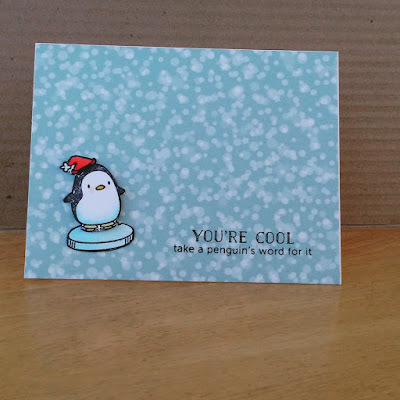 This first card has the cute Mama Elephant penguin floating on a piece of ice with the Lawn Fawn Lets Bokeh in the snow paper as the background. 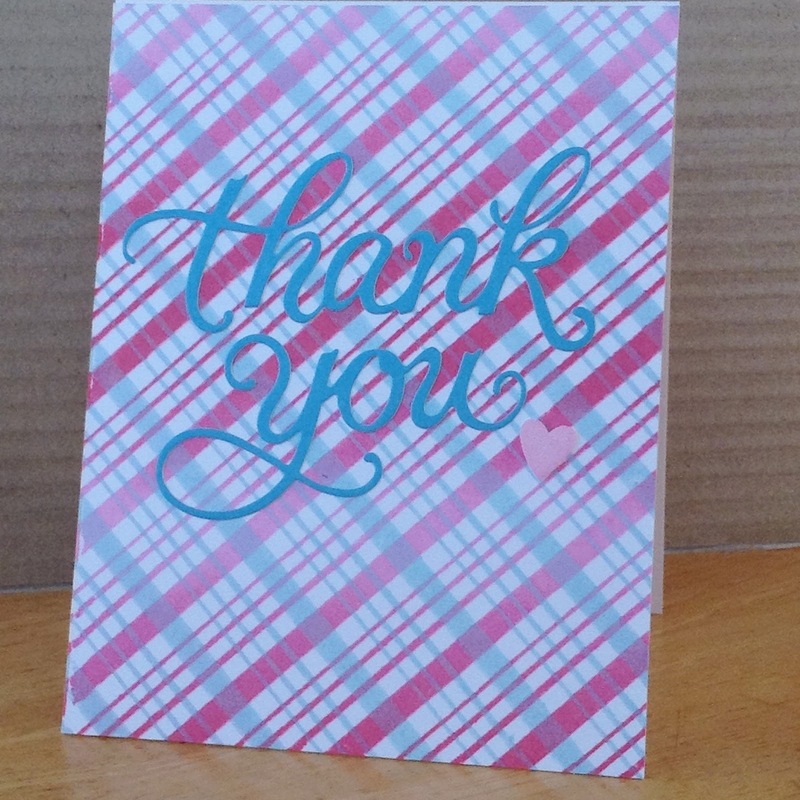 The second card uses the HA diagonal stripe background to make a plaid pattern. 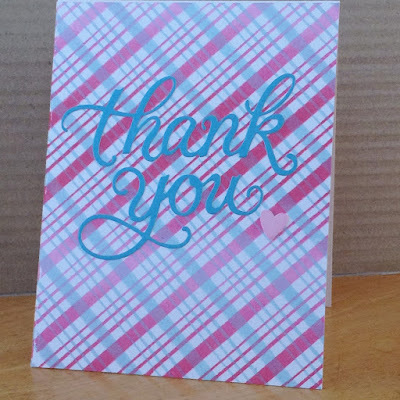 I used the pink to red ombre ink pad first, then turned the stamp and used soft pool ink to stamp it again, creating that great plaid! The thank you die cut is one of my favorites, also Hero Arts. The third card uses the Lawn Fawn notecard in walnut as the base, and I die cut the Avery Elle stitched circle tag from white, then stamped the wreath design using Savvy and Impress stamps. Hope you all have a Happy 2016 - may it be the best crafty year ever!